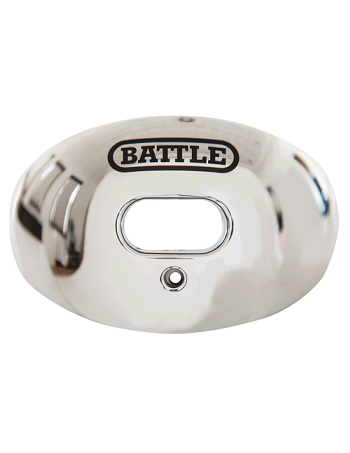 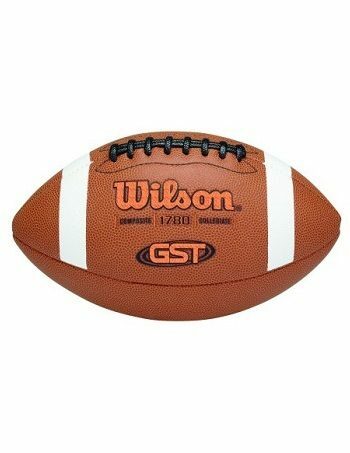 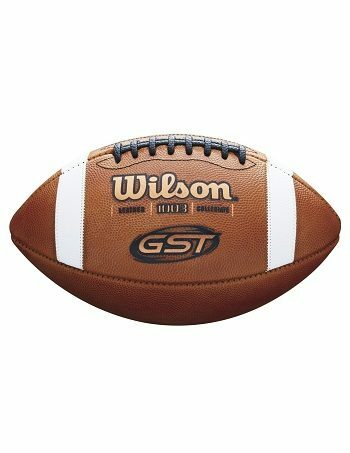 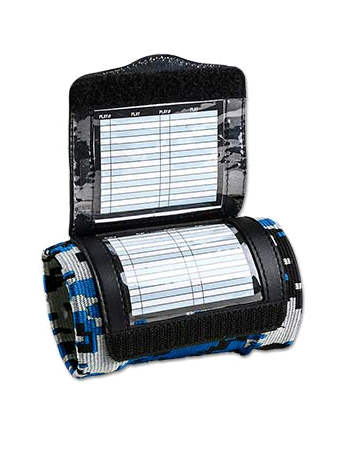 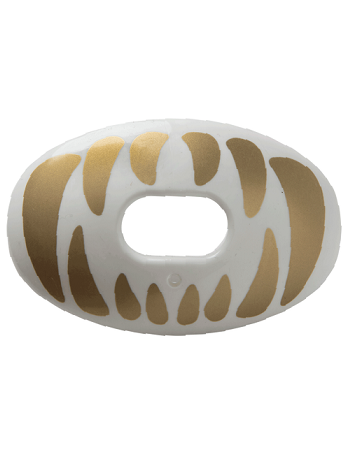 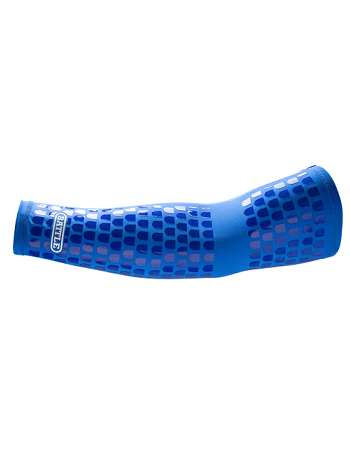 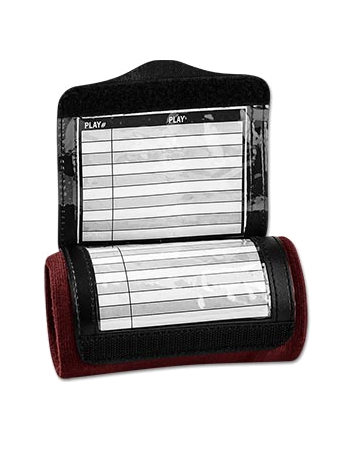 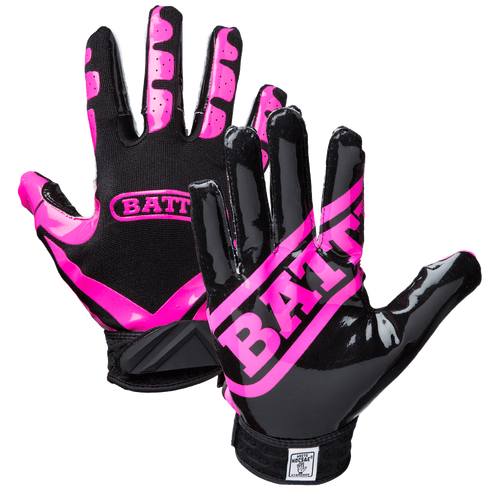 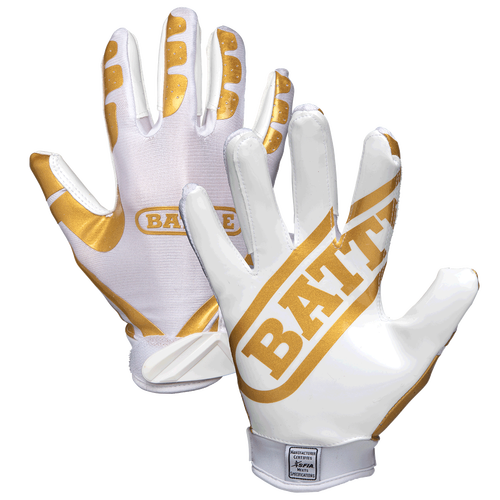 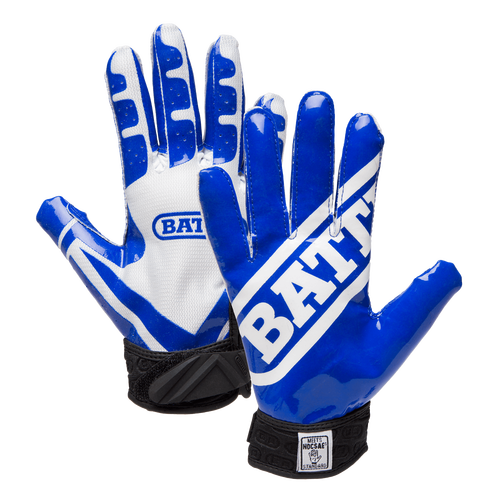 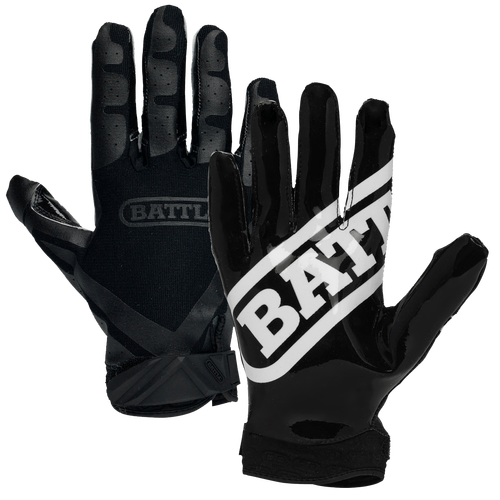 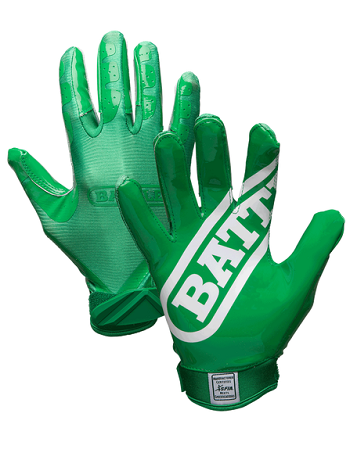 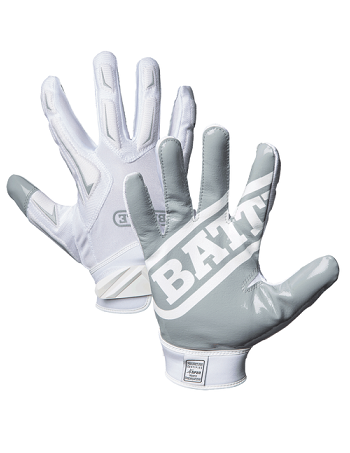 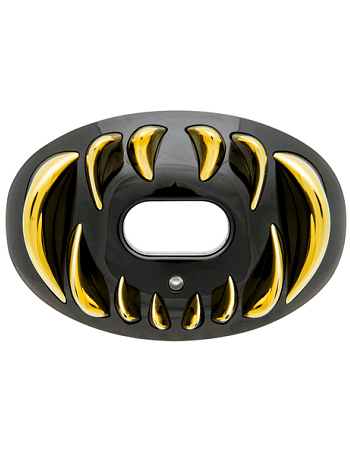 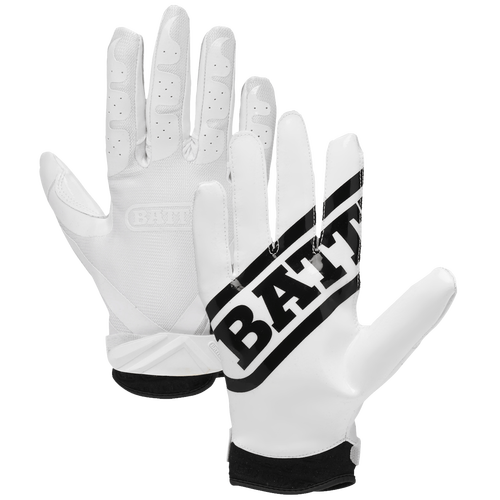 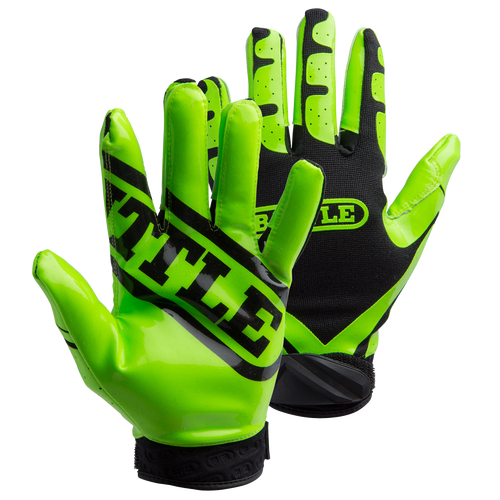 Battle Ultra-Stick Receiver gloves are made for football players who are willing to do anything to get that extra inch. 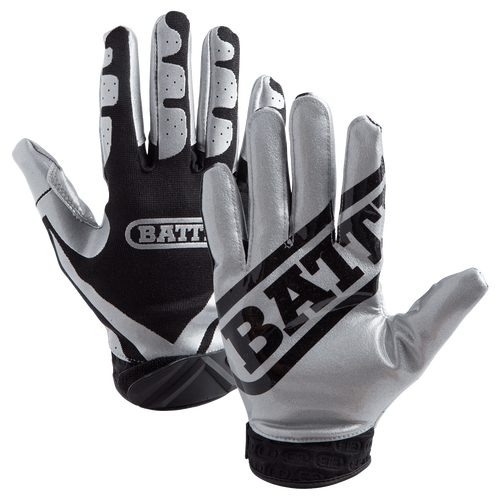 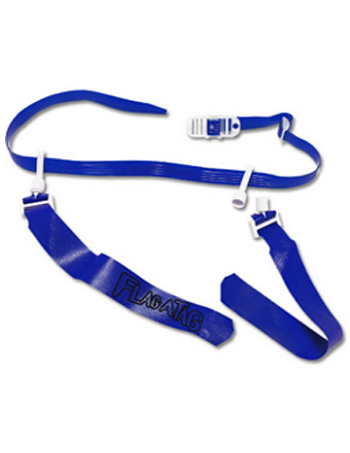 Made with UltraTack Palm which takes you right to the legal stick limit. 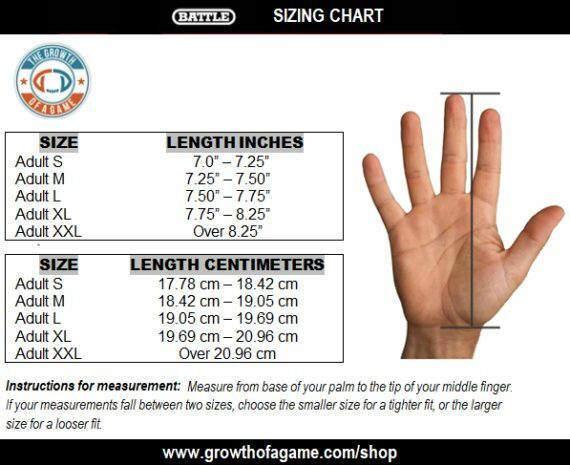 The proof is in your hands. 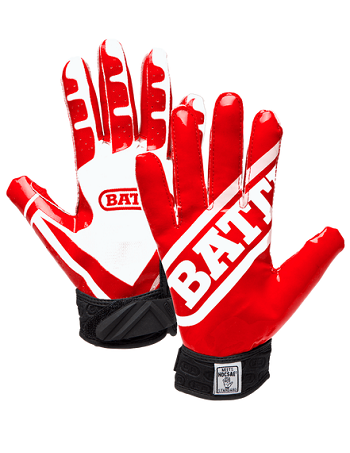 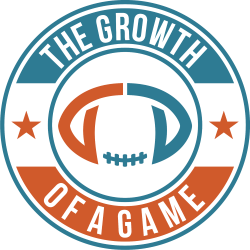 These gloves are perfect for wide receivers, tight ends, defensive backs, and running backs. 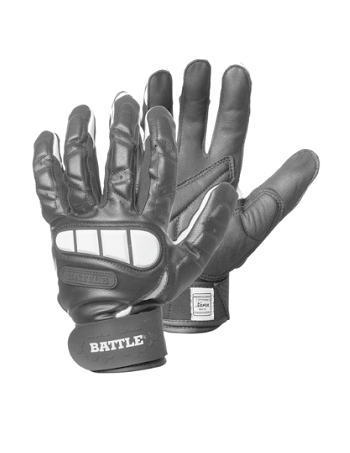 Keywords: Battle Ultra-Stick Receiver Gloves, Battle Ultra-Stick gloves, Battle Ultra Stick Receiver Gloves, Battle gloves, Battle Ultra-Stick Receiver Gloves Europe, Battle Ultra-Stick Receiver Gloves Europe, Battle gloves Europe, Battle receiver gloves Europe, receiver gloves Europe, American football gloves Europe, American football gloves European shipping, receiver gloves European shipping, WR gloves Europe, Battle receiver gloves, Battle ultra-stick, Battle ultra-stick gloves, Battle ultra-stick receiver gloves, Battle WR gloves, Battle ultra-stick WR gloves, Battle DB gloves, Battle RB gloves, Battle defensive back gloves, Battle safety gloves, Battle, cornerback gloves, Battle running back gloves, Battle FS gloves, Battle CB gloves, Battle stick gloves, Battle sticky gloves, gants de football américain France, gants de football américain Belgique, gants de football américain Suisse, American football Handschuhe Deutschland, American football Handschuhe Österreich, guantes de fútbol americano España, American football Handschuhe Schweiz. 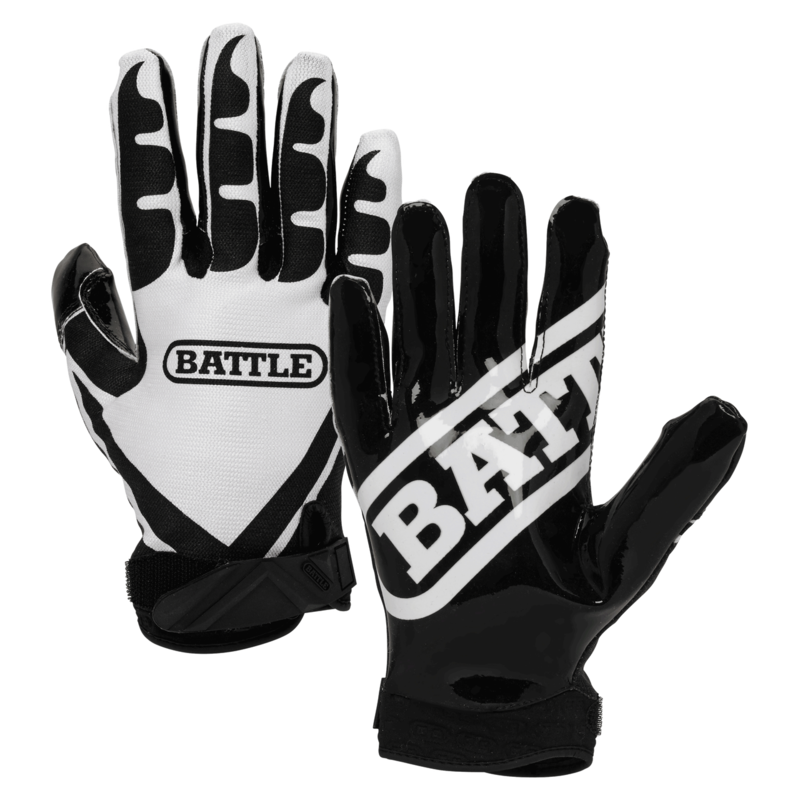 Amazing gloves! 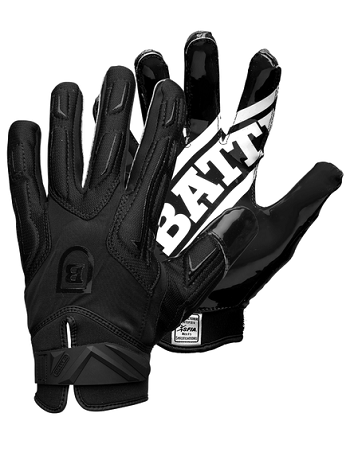 They’ve been great in practice and I can’t wait to try them out for the season!